All Clothing Provided by House of Lolo. 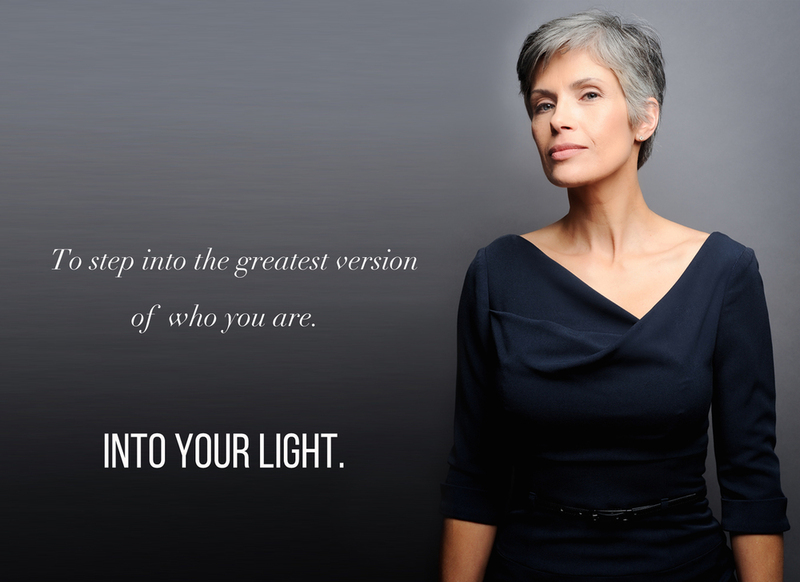 CONFIDENT, INSPIRED, and EMPOWERED to be your true self, a woman with boundless courage. Imagine a world where we each stood in our truth and power with our heart's open. and live an EMPOWERED life. igniting you to step into your beauty, life purpose, and gift to the world. An emphasized level of self worth and confidence. Facing fears of being seen, and stepping into your innate power. Clear vision of your brand with professional images to use for marketing and branding. An empowered embodiment of self. Tools to look and feel ALIVE both on the inside and outside. 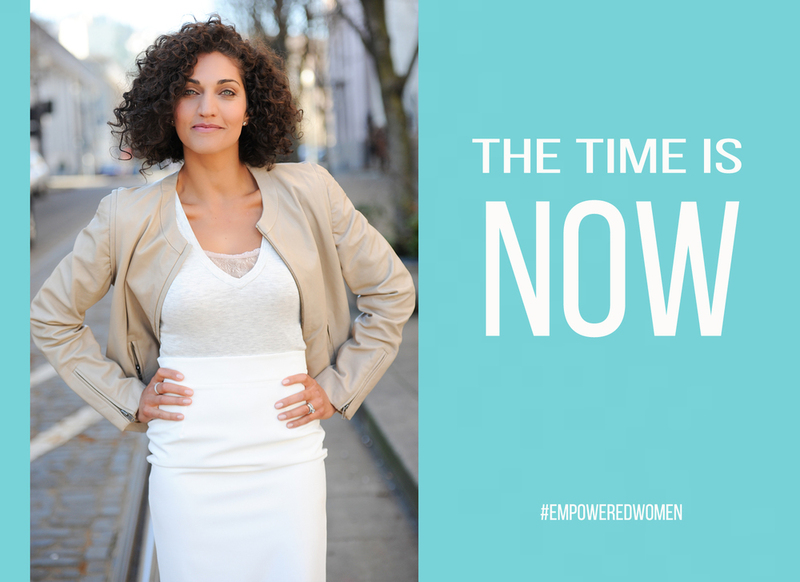 we define what it means for you to thrive in today's world as a woman. When you invest in your success, you're not only helping yourself, but you're also helping support the lives of young girls. Girls Inc., an organization inspiring all girls to be strong, smart, and bold.